In November 2018 two takeaway bosses were jailed for the manslaughter of Megan Lee, a 15-year-old girl who suffered an allergic reaction to a meal. The customer had highlighted her nut allergy when placing her order but systems and processes to manage allergen control at the Royal Spice Takeaway in Oswaldtwistle, Lancashire were lacking. The takeaway had no way of knowing what ingredients were in the food supplied as the menu contained no information about allergens and no record was kept of the ingredients used in dishes. The delivered meal, which included an onion bhaji, a seekh kebab and a Peshwari naan, was later found to have the "widespread presence" of peanut protein. During the trial a catalogue of food safety failings was uncovered including poor hygiene, resulting in an Environmental Health closure of the premises. Manchester Crown Court found takeaway owner Mohammed Abdul Kuddus, 40, and manager Harun Rashid, 38, guilty of unlawfully killing Megan, by reason of gross negligence. Applying the new manslaughter sentencing guidelines, the judge awarded custodial sentences of 3 years for the owner and 2 years for the manager. "It is hoped that the message is heard that those who fail to take proper care in the supply of food to the public will face significant custodial sentences if a death results. I hope that this tragic case adds to the growing awareness in the food industry of what can happen if allergies are not taken seriously. Those who fail to heed the warnings and who continue to flout food safety regulations may find the courts taking a harsher view in the future." 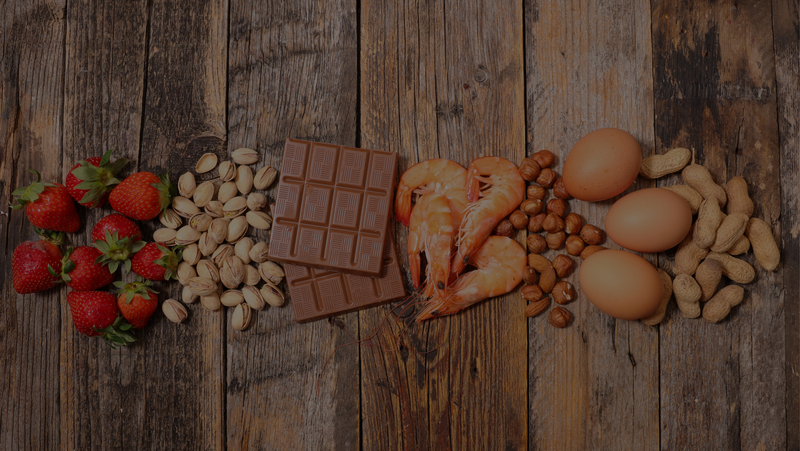 All food businesses must comply with the allergen information rules set in the EU Food Information for Consumers Regulation - to provide allergen information to the consumer, handle and manage food allergens adequately and train staff about allergens. This is a tragic case that was entirely avoidable had the owner and manager fulfilled the duty of care expected of those who serve food to the public.